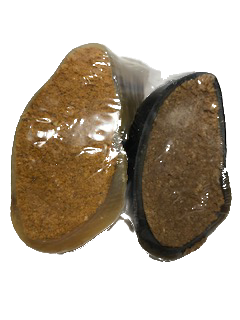 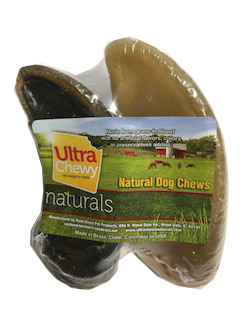 Ultra Chewy Naturals Filled Cow Hooves come from free-range, grass fed cattle, and are high in protein and low in fat. 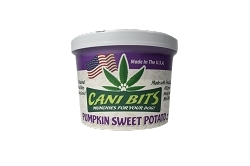 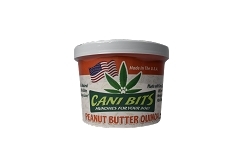 Ultra Chewy Naturals proudly offers the healthiest, most natural pet treats available on the market. 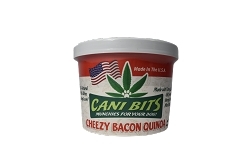 - Two great flavors in one package - Peanut Butter Filling in one of the hooves and Bacon 'n Cheese Filling on the other.